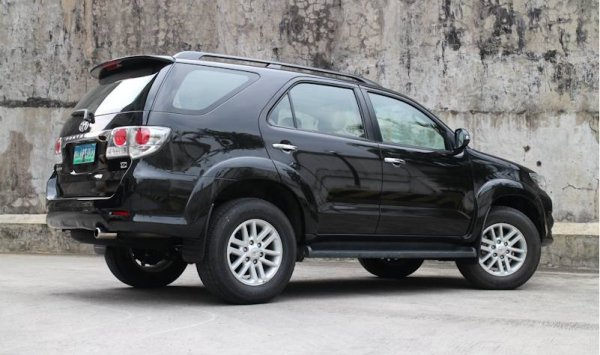 Toyota Fortuner’s first model came out on 2005. It was first produced in Thailand and later production start in Indonesia as well, and later in a number of countries including India and Argentina. 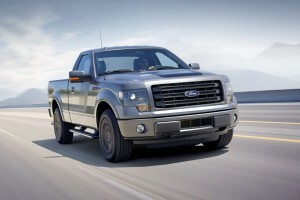 It’s the same vehicle as Toyota SW4 and it’s largely based on Toyota Hilux. 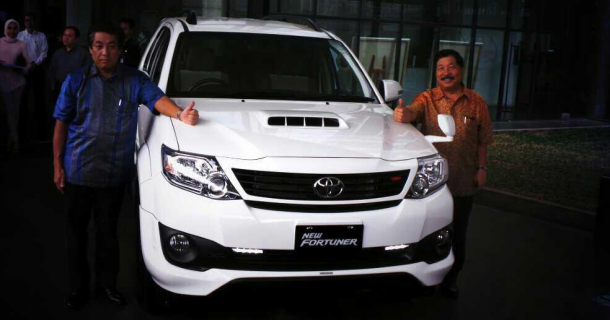 Fortuner is a mid-size SUV, one of the cheapest SUVs Toyota has to offer. New versions of 2014 Toyota Fortuner and all it’s facelifts are designed in Australia. It’s mostly driven in Asian countries, being an absolute hit in Thailand, it’s country of origin. 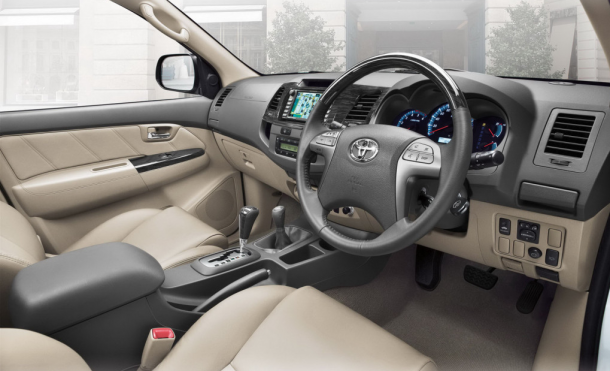 Fortuner is an SUV, designed for people who like to show off and ride bulky cars. 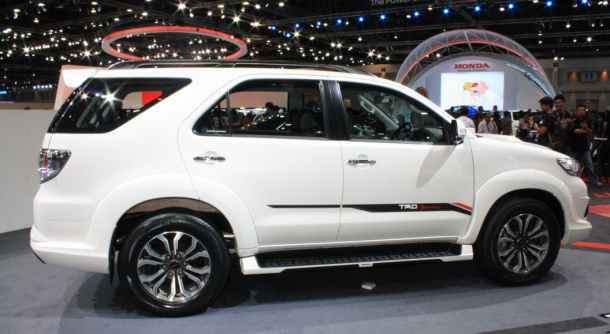 Although if you ignore it’s size and it’s prime audience, Toyota Fortuner looks quite stylish and mature so it can be driven by people who doesn’t care only about the size. Car front looks stylish and aerodynamic at the same time. 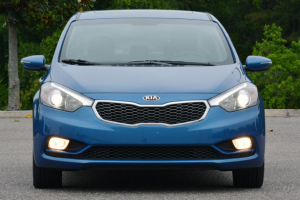 Long grille goes well with new angular headlights which are HID headlights with integrated washer. It also has useful fog lights on the bumper. Car stands on 12 spoke 17 inch alloy wheels which look quite small in combination with big wheel arches that go around them. From the rear it’s easy to notice a stylish wiper that goes well with a rear spoiler and a chrome bar above the rear plate with car’s name on it. Interior of this relatively cheap SUV is in dark colors. Black and beige are dominant with beige being the color of the seats and trims. Seats have leather upholstery and look quite elegant. The car has 4 spoke steering wheel with main knob wrapped in leather on top of which we can see a silver finish. Inside plastic parts are made out of quality materials and the whole package looks much more elegant then in previous models. 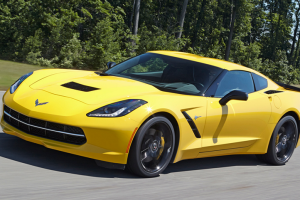 As for the engine, this models goes with different engines which depends on the price of the car. It goes with diesel or gasoline engine. Diesel being 2,5 or 3,0 litre and gasoline 2,7 or 2,5 litre engine. 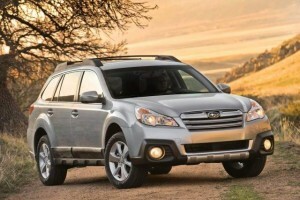 Also this SUV goes in 2 or 4WD. We don’t have an information about the price for this model, although we expect it is going to be similar to the last years models which go from $37,000 for a 2WD up to $45,000 for a 4WD. 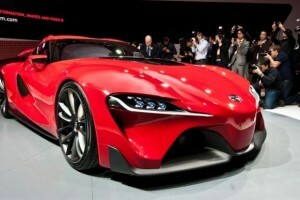 Since this car is produced in Asia it’s necessary to pay shipping costs and customs when buying it from United States. Toyota Fotuner made a small scale revolution, being one of the cheapest SUVs when it first started producing. We hope Toyota is going to keep with that good practice and continue producing these relatively cheap, but very powerful and stylish SUV vehicles.